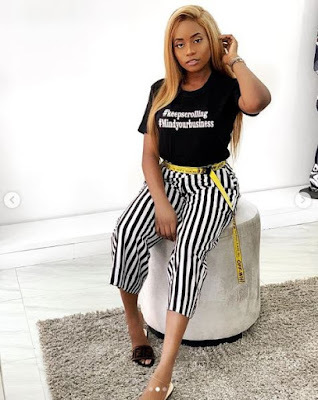 Kiki Osinbajo has come to be known as a youg woman understands how to get her many followers on Instagram dazzled with her beauty and poise as she shares new photos every now and then with them. 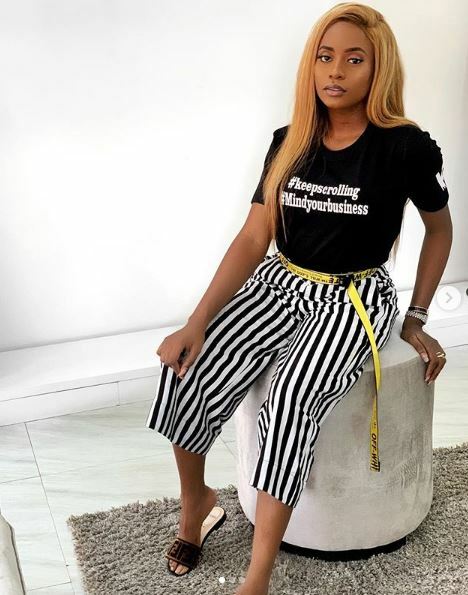 The young woman who happens to be the daughter of Nigeria's Vice President, Yemi Osinbajo, is now slowly growing into a fashion enthusiast who knows how to 'slay' in whatever she wears. 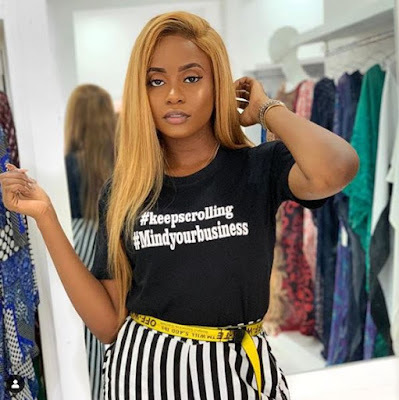 In her latest post on Instagram, Kiki released some new images of herself online and fans are highly impressed. She is seen rocking a black T-shirt with the words "mind your business" on it. 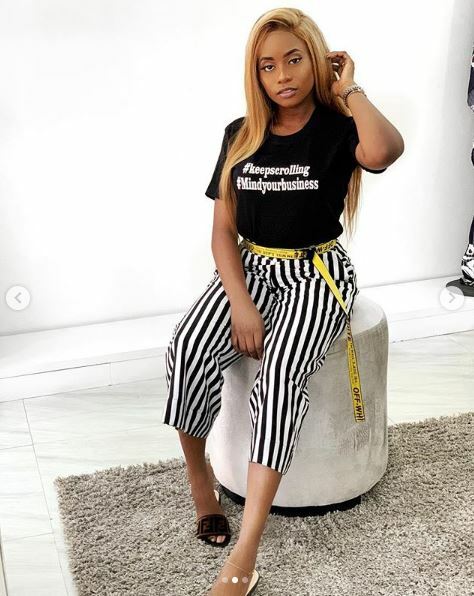 As expected, fans have stormed her comment section to tell her she looks super gorgeous.